Awww - did you think I had some exciting news to share from the title of my post? 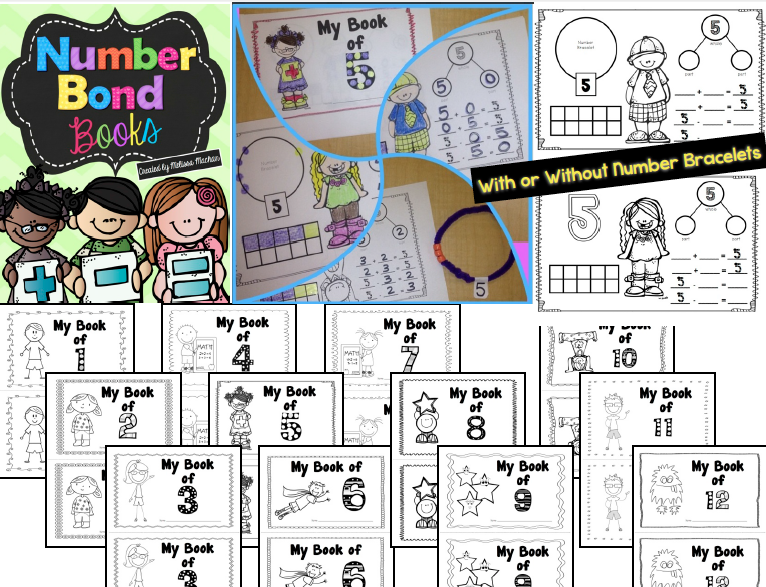 Sorry to do that to you, but this post is about some fun PRODUCT BUNDLES that I have put together that I think will help teachers. 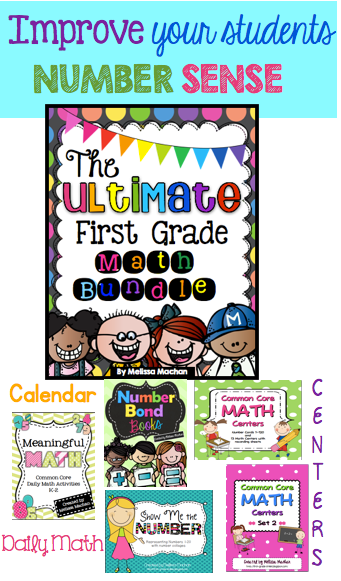 A little while ago I posted about my Ultimate First Grade Starter Kit which is an All-in-One Back to School bundle. 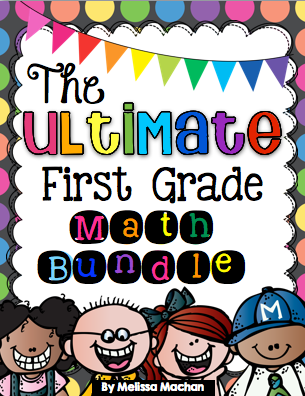 Today I want to share the next Bundle I put together - The Ultimate First Grade Math Bundle. 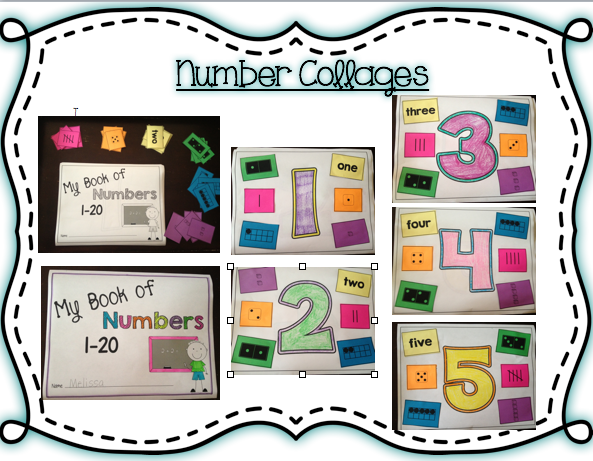 These Number Collages were so perfect for the beginning of the year. We talked a lot about how to represent numbers in different ways. This showed me a lot in those early weeks about my students. We started implementing a little Singapore Math into our school and when I saw these number bracelets I thought they were absolutely perfect! I knew I needed to use these to help my kiddos compose and decompose numbers. We talked a lot about fact families. I made two sets of these so you could still use them in your classroom even if you don't make the bracelets. 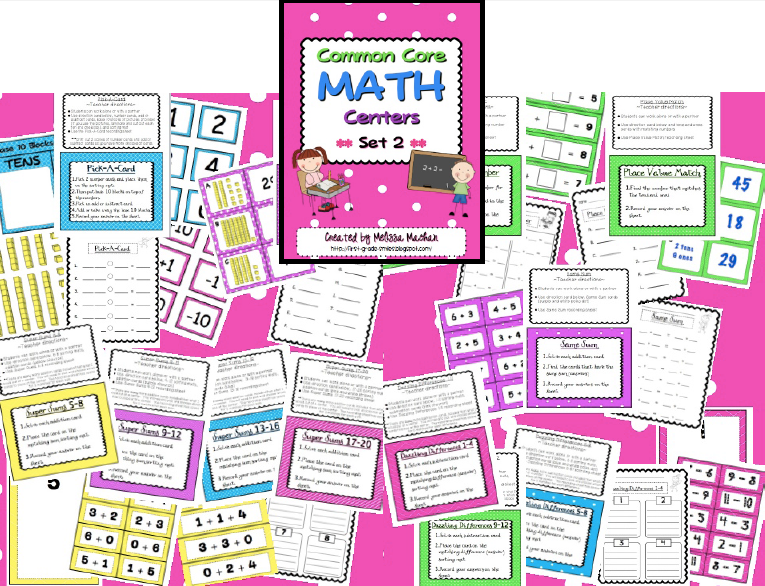 These centers are my life savers!!! 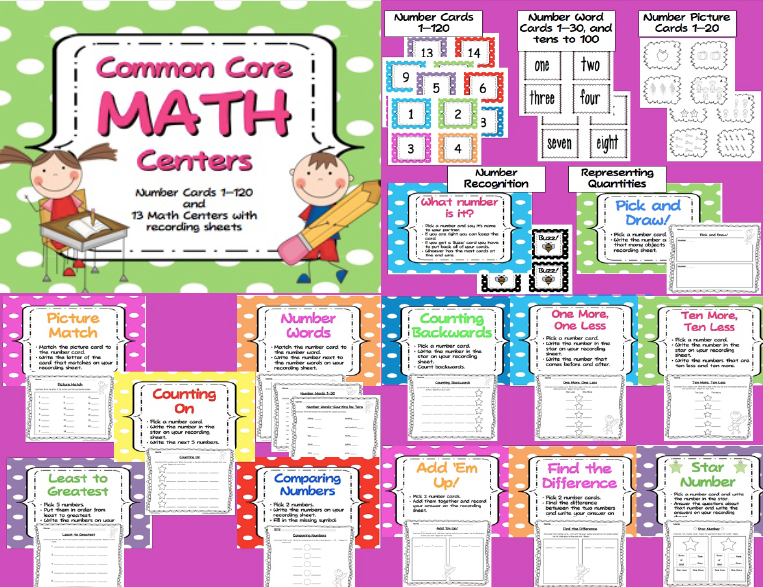 I use and reuse these centers in my classroom ALL YEAR LONG!!! There are so many different options that each time you use them they can be different. These are not your one and done centers. Although I really love using seasonal and themed centers (and have a TON of them) - these are truly my favorite. It doesn't matter what time of year it is, you can always pull these out when you are working on these concepts and get some much needed review. I keep meaning to make more sets - maybe this will be the year for that. 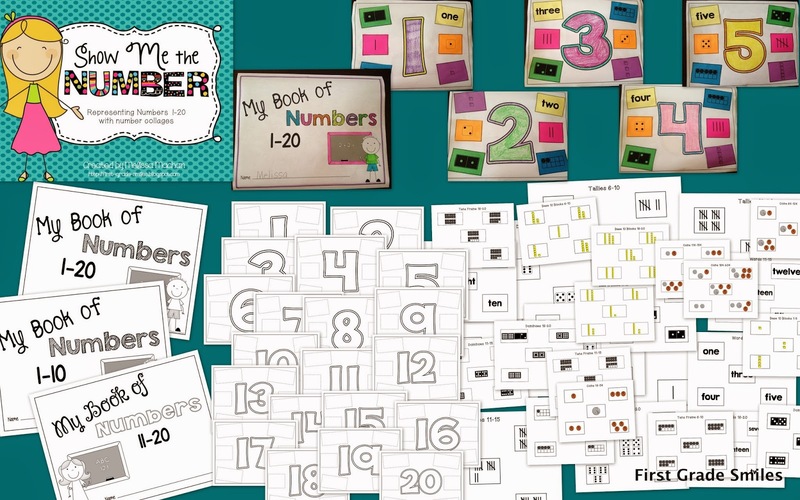 So if you are looking for a SUPER SAVING Bundle of Math products - look no further. 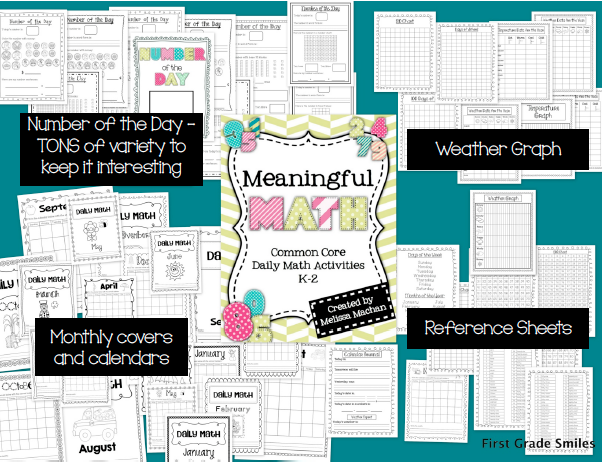 What are math products that you CANNOT LIVE WITHOUT???? What are some centers you would like to see me put into a Set 3?? Guided Reading and Some MORE FUN! This is Just the Beginning of the FUN!